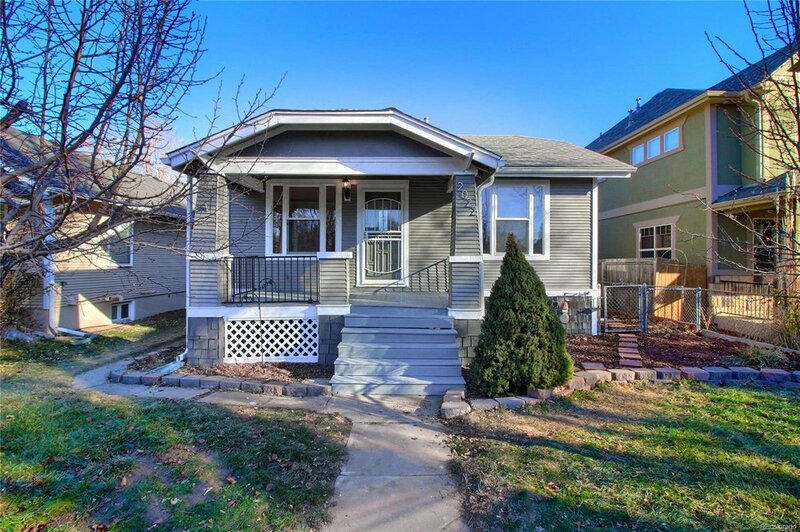 Living in central Denver can come at a premium. 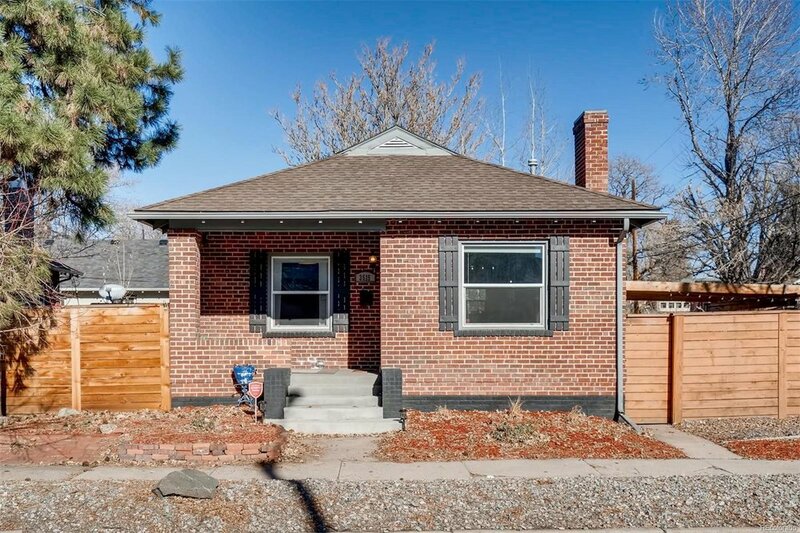 Some of the most affordable single family homes in Denver are bungalows due to their smaller size. 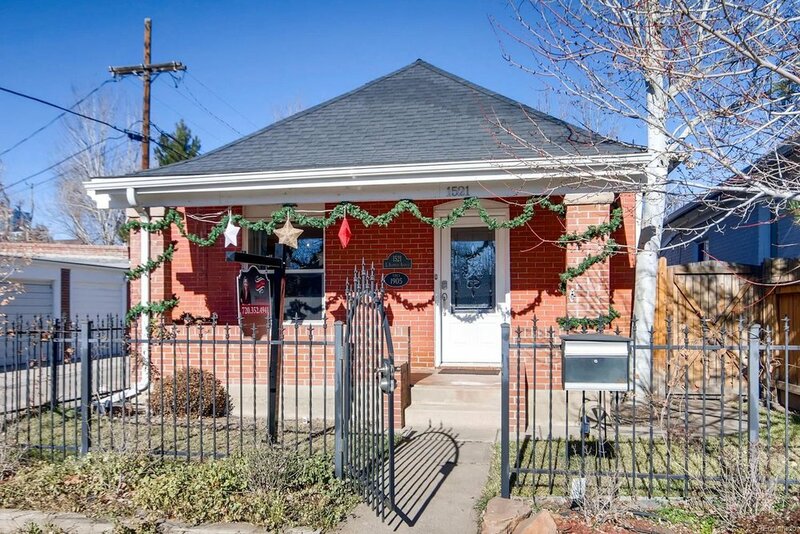 Typically a bungalow is 2 bed 1 bath but can be larger if the basement is finished or there has been an addition.